Commercial, Industrial, Editorial and Sports photographer based in Adelaide Australia. 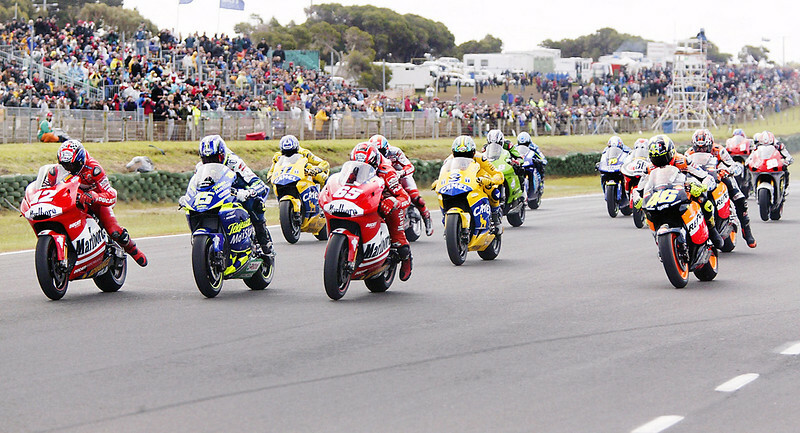 In 1986 Damir started photographing local, national and international sporting events like Moto Grand Prix, World Superbike Championship, Formula 1 Grand Prix, World MX Grand Prix, Australian Open Tennis, Tour Down Under Cycling. Since 1994 as part of Accredited Photographic Media on behalf of many clients in Australia and European Photo Press Agencies. Our Main focus is on Quality. Our R&D is undertaken at main International Events and same level of commitment is always present when we capture images at local sporting events. Attention to detail during image capture is paramount. Please send Damir an email to damir8fv@gmail.com with any feedback or to book his services for a photographic assignment.